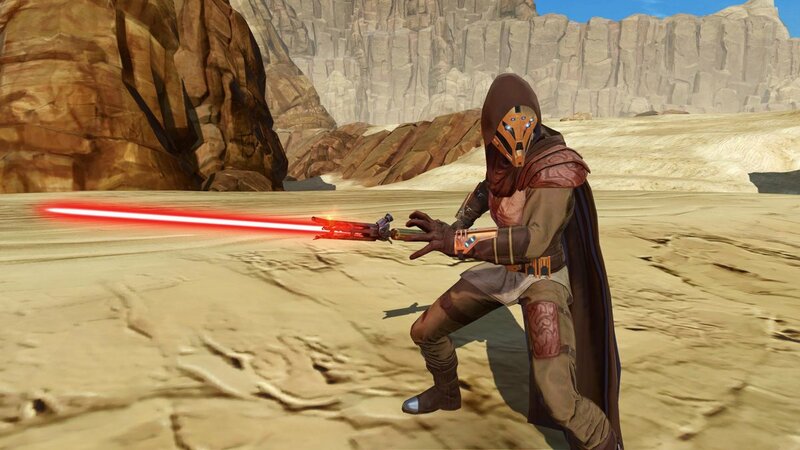 Check out today’s deals including the Vindicated Warrior Bundle, Mandalorian Clansman’s Armor Set, Advanced Agent Bundle, Tythian Lightsaber and more. 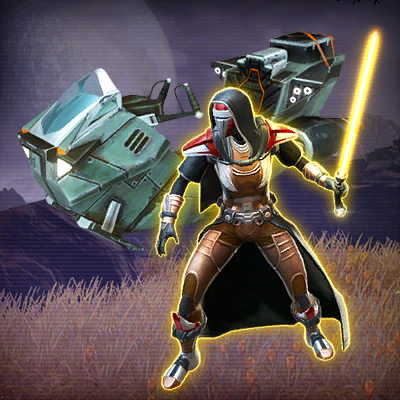 Also, enjoy 10% off the Ultimate Cartel Pack Hypercrate through Sunday, November 25! 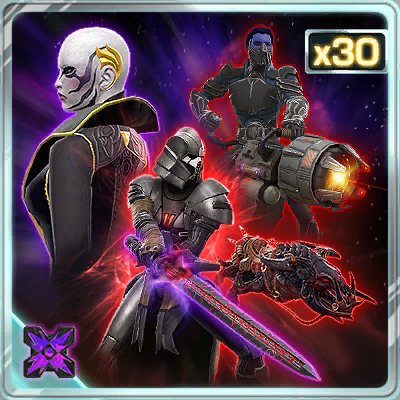 HYPERCRATE: ULTIMATE CARTEL PACK – 10% OFF FOR 2 MORE DAYS	! 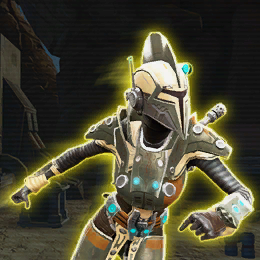 MANDALORIAN CLANSMAN’S ARMOR SET – 40% OFF TODAY ONLY! 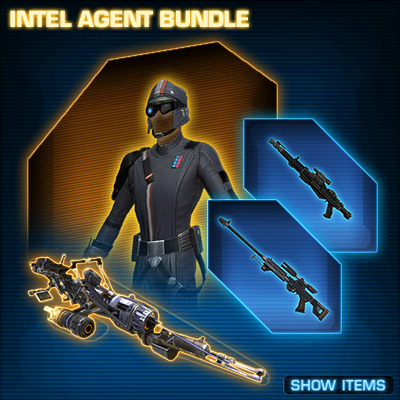 ADVANCED AGENT BUNDLE: 60% OFF TODAY ONLY! TYTHIAN LIGHTSBER – 45% OFF TODAY ONLY!